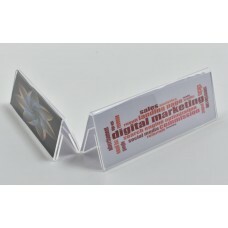 We manufacture and stock a wide selection of acrylic free standing show card holder tents, single and double sided. We produce a range of sizes in portrait and landscape, single and double-sided formats. We also supply engraved and printed tents for your requirements. 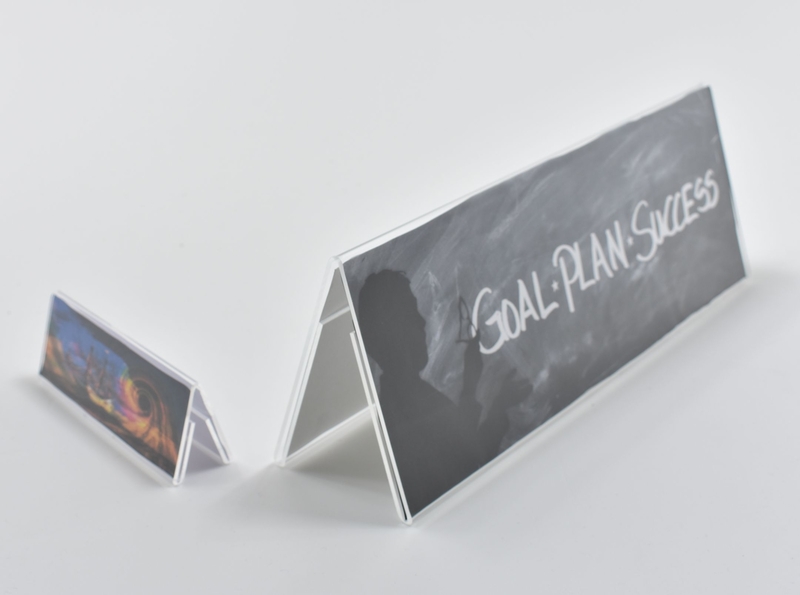 Below is just a few styles of the many tent card holders that we have manufactured for various companies.